Exciting career opportunities are available for enthusiastic, team-minded people. Jacobs Entertainment, Inc. (JEI), is a developer, owner and operator of gaming and entertainment facilities in four regions of the United States. 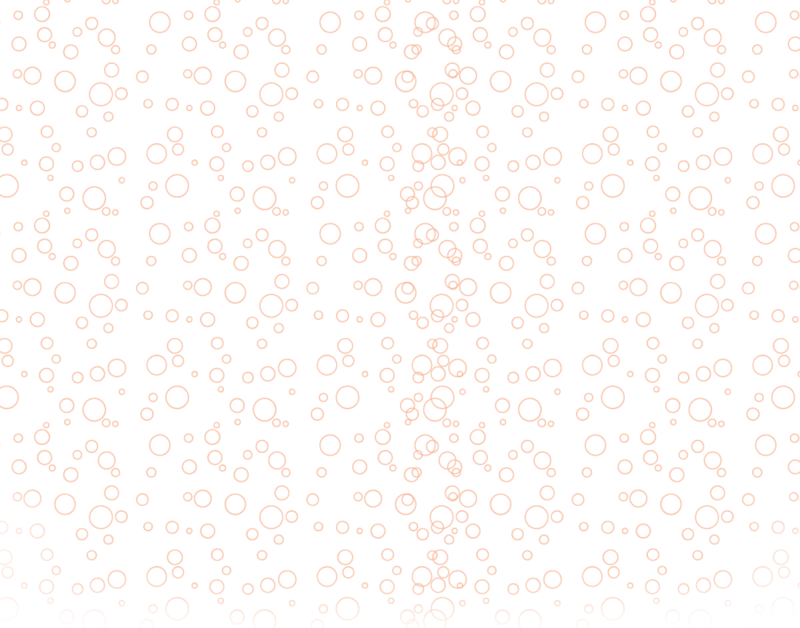 With more than 2,000 employees and a long-tenured management team, JEI is a committed industry leader with a reputation for quality. Core to the company’s value is our commitment to ethical leadership, outstanding training and open employee communication. 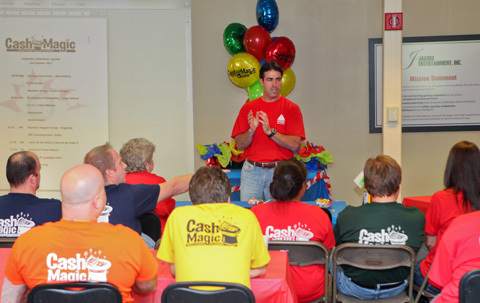 Cash Magic Truck Plaza & Casino provides tools and resources through training and on-the-job learning to ensure our associates excel in their positions. We encourage and reward commitment and provide opportunities for advancement.